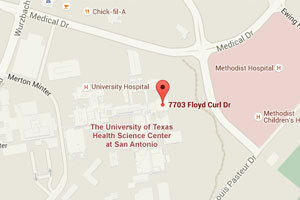 The School of Nursing at the UT Health Science Center San Antonio is at the forefront of nursing education. We demonstrate excellence in nursing leadership through our innovative teaching, quality research, compassionate care and community service for our South Texas community and beyond. As part of the only Tier 1 research university in South Texas and one of the major academic health science centers in the nation, our school of nursing offers bachelors, masters, and doctoral degrees. Are you a first-time or returning Alumnus who has yet to sign up for an HSConnect account? Register today to enjoy the full range of benefits, including the Alumni Directory and Class Notes, alumni event e-mails and e-newsletters. Update your personal profile information and connect with your classmates. You do not need to register to make an online donation. From his time spent in the trenches side-by-side with military nurses to his 40-year marriage to one, retired Air Force Capt. 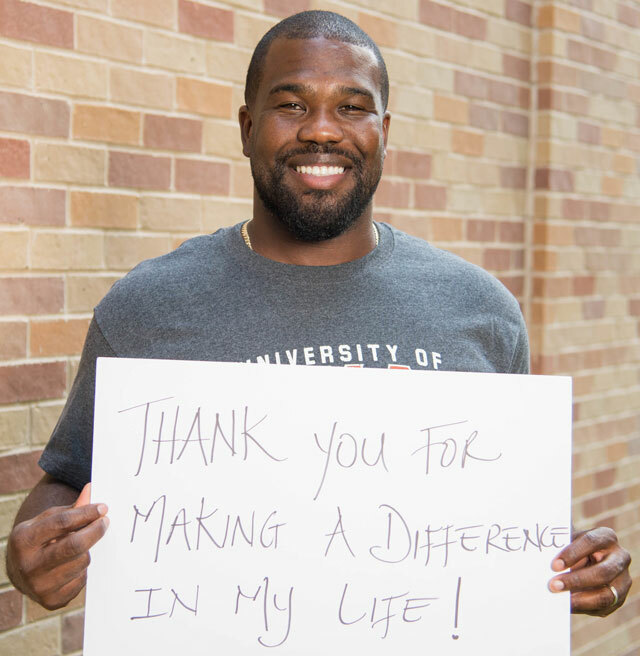 Gary Baldwin has a keen understanding of the role nurses play in health care which is why he chose to honor his late wife’s nursing career and profession with a generous endowment and scholarship established in her name through the School of Nursing at UT Health San Antonio. Mary Jane Ihle Clark dedicated her life to helping people with intellectual disabilities and improving the lives of others. Through her work, she made a big impact on others, and she wanted to do the same with her estate plan. Knowing the importance of caregivers, she included a bequest in her will to provide support for the School of Nursing. The Dale and Victoria Dittmar Nursing Endowment was established in 2015 to honor their fathers’ memories and their service and to further the advancement of health care for all veterans. Your involvement in our School of Nursing Alumni Association is key to our success. The School of Nursing Alumni Association is an organization open open to all graduates of the school’s academic programs. We are committed to advancing the mission of the School of Nursing and providing lifelong value to graduates of all our academic programs. The Alumni Association delivers a range of benefits designed to help our alumni stay informed, get involved, and become invested in the School of Nursing. For one of Bexar County’s civil court judges, a nursing education from the School of Nursing at The University of Texas Health Science Center at San Antonio laid the groundwork and foundation upon which she built her career. Every year since 2006, faculty, students and graduates from the School of Nursing leave their families, work and school to travel to remote villages in Guatemala to provide medical and surgical nursing care to the indigenous Guatemalan Mayans. All of these volunteers pay their own way.